Launching a new benefits plan can create confusion and concerns for many employees. When that new benefit is an on-site clinic, some employees may assume that it’s owned and run by the organization it’s housed within. That relationship is scary for some employees who worry that their patient information will impact their employment. Protecting patient confidentiality is key to Vera’s ethical model, and it’s also the law. 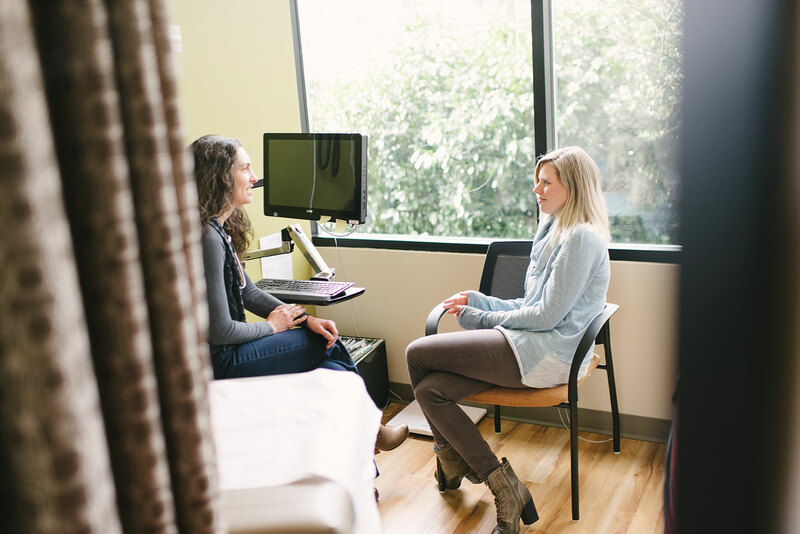 Our on-site clinics and the physicians and staff who work in them are bound by the same HIPAA standards that protect patients at hospitals and clinics across the country. In short, doctors and staff work directly for Vera Whole Health and not the organization they serve. During their first visit to our clinic, each employee will review Vera HIPAA privacy policies with clinic staff. This includes educating employees that Vera is an independent provider that does not share medical information with employers. Electronic medical records (EMRs) are protected by data encryption software, and full-time privacy and security staff ensure that information stays protected. 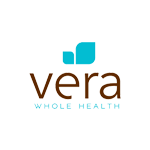 Among the initial communications to employees during clinic implementation, we’ve found it is important to let your employees know that Vera does keep track of clinic usage and trend information. This information allows Vera to tailor services that best meet the needs of the employees. This information is always free of any specific patient details and aggregated so that it does not offer an opportunity to isolate specific patients based on their healthcare profile. Anonymity and patient protection. It’s Vera’s commitment to privacy. It’s the law.